I recently coached a client on escaping the self-pity cycle and wanted to bring this topic to the podcast as I know it’s something that most (if not all) perfectionists struggle with. What’s the self-pity cycle? 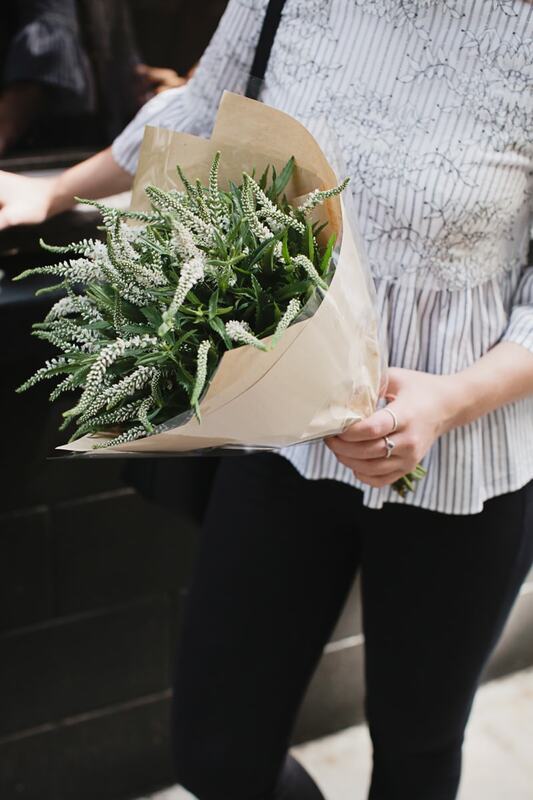 It looks something like this – snooze your alarm, feel guilty for snoozing your alarm, rush to job you resent, feel sorry for yourself because you feel like a mess, go home and comfort yourself with Netflix and food, feel sorry for yourself because you’re too exhausted to wake up early the next day, repeat. I’ve found myself in this cycle before – both when I was working at my full-time job and also once I’d left. Even though you might be believing that you need to change your circumstances to be able to love your life, that’s not true at all. All you need to do is change your mindset. In this episode, I’m sharing a simple 3 step process that will ease you into a new way of life. 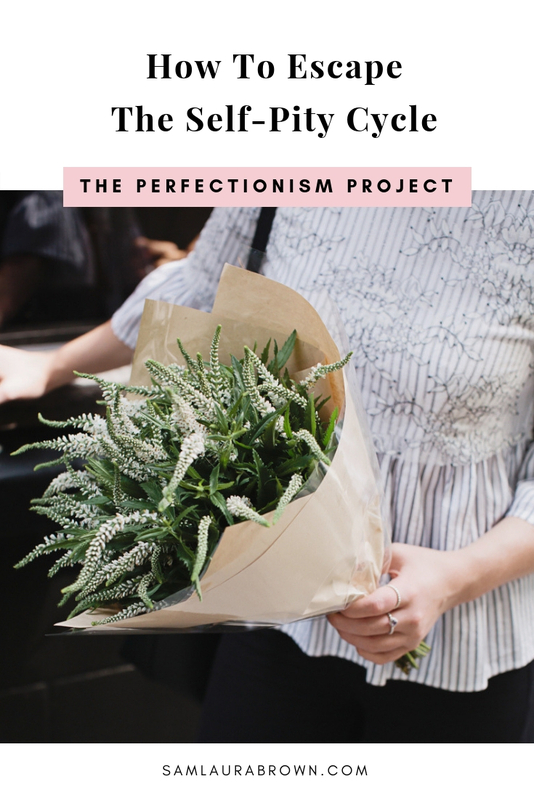 Listen to the episode on the player above, click here to download the episode and take it with you or listen anywhere you normally listen to podcasts – just find Episode 84 of The Perfectionism Project Podcast!